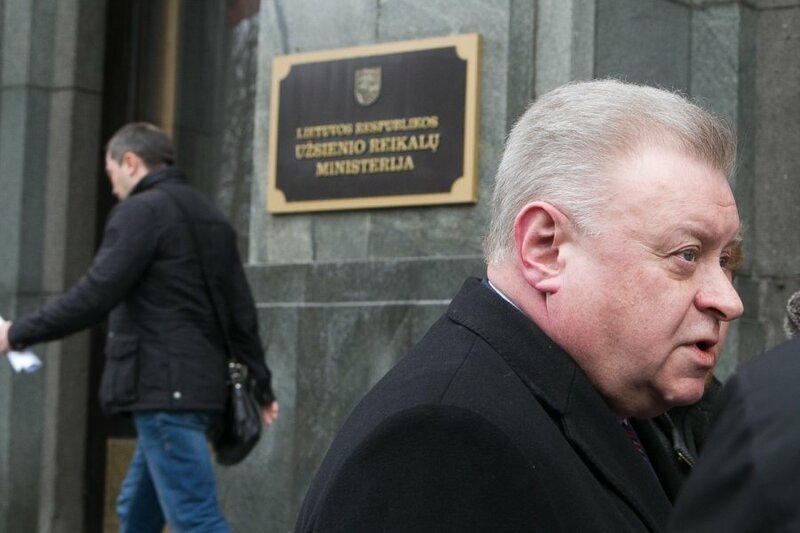 Russia's ambassador summoned to the Lithuanian Foreign Ministry on Thursday for a protest on hindrances made by military vessels to the laying of NordBalt cable between Lithuania and Sweden did not give any answers. "He will look into the Russian position. 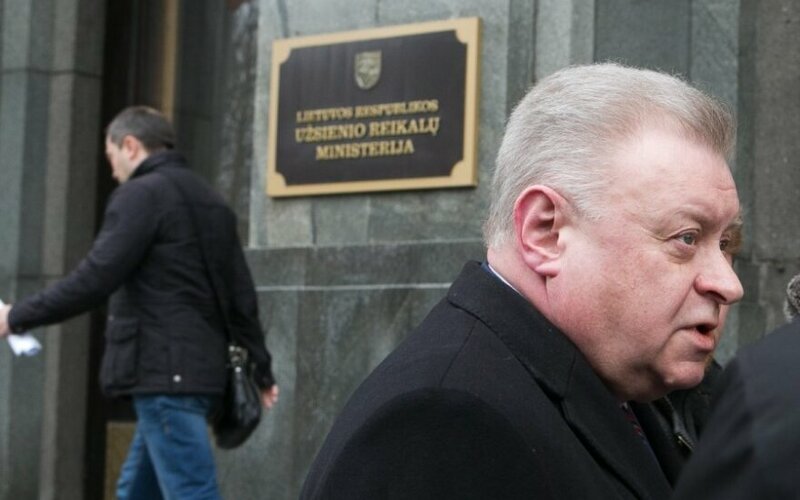 We will be notified of the official position," Foreign Minister Linas Linkevičius told journalists on Thursday. In his words, the orders made by Russian military vessels to ships monitoring the construction work to leave certain areas have been registered, and the information is shared with NATO. "All this is registered in daily reports of specific ships, this is registered in time – what has been received and from where, as well as the content. We are discussing the information with our partners. I would also like to add that one of the notes was made in coordination with Sweden, as the work was carried out by a Swedish-owned ship. Of course, we are sharing the information with our NATO Allies," said the minister. Linkevičius expressed hope that international organizations would also urge Russia to comply to international commitments of safe navigation. "We will demand that it should abide (by international commitments), we will demand ourselves and I think the demand will be made by the organizations we are members of, because this is safe navigation. It is not a concern for Lithuania alone, as ships of other countries also sail in the economic zone," the minister told journalists. In his words, the Russian hindrances will not affect the laying or the NordBalt cables, however, the hindrances are unacceptable: "Everything is going as scheduled, and the project will definitely not be affected, however, hindering work is unacceptable." Linkevičius said he could not specify whether the hindrances were specifically aimed against the power link with Sweden. "I cannot think anything, it's hard for me to guess – there is simply a fact that demands a reaction," said the minister. The official protest was handed to Russian Ambassador Alexander Udaltsov by Lithuania's Foreign Vice-Minister Andrius Krivas. The ministry said that a Russian Navy's ship had entered Lithuania's exclusive economic zone on Thursday in the framework of a military exercise of the Russian Baltic Fleet and unlawfully ordered an Alcedo ship of the Swedish company ABB to change its course. Similar incidents were reported on March 19, April 10 and April 24. According to the press release, "such actions of the Russian Navy are aimed at hindering the laying of the NordBalt cable." Lithuania handed protest notes to Russia in connection to all of the incidents, however, received no response.